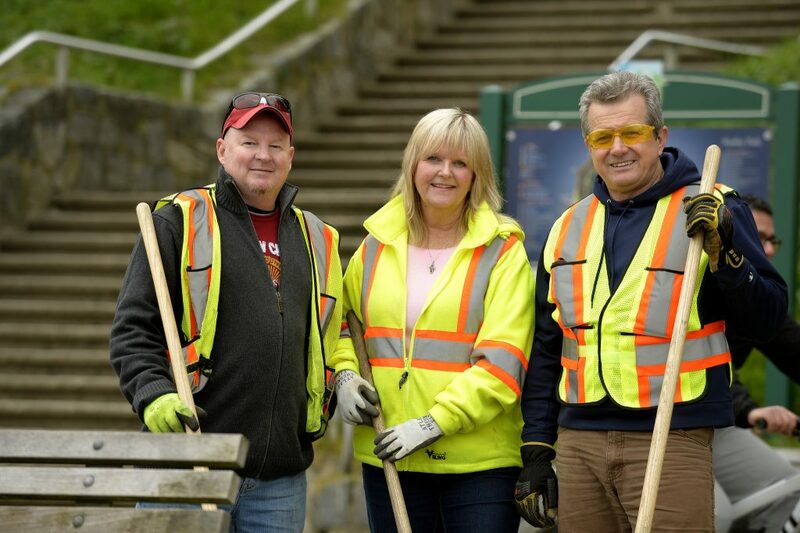 Dependable people providing quality public services – that’s CUPE 1004! Stay connected – check the calendar of events and the news section for updates. 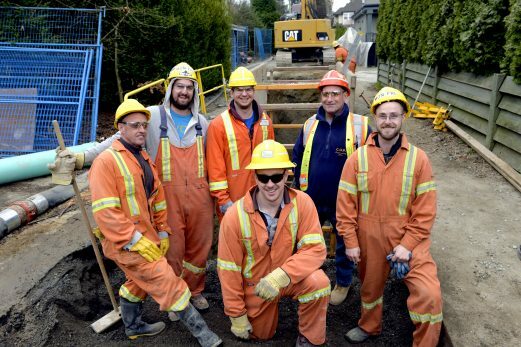 They fix roads, provide clean water to your homes, beautify your local parks, work with the community members from the Downtown Eastside, entertain guests at the fair grounds, work at post-secondary institutions, and much more. We’re facing tough economic times; and that’s when we need affordable, reliable public services most. You can depend on the members of CUPE 1004 providing excellent service.